In late 2016, the AFA contracted the systems engineering company Cameoette Pty. Ltd. to undertake a comprehensive review and update risk assessments and management procedures for the AFA affiliated club network (AS/NZS ISO 31000:2009 standard). The outcomes will form a critical foundation for the AFA’s mission to create improved and consistent safety standards for breath-hold training across the country. The work has been funded by membership fees and informed by a consultative process with the AFA board as well as a range of senior freediving instructors, athletes, and scientists from across Australia. It appears to be the first time internationally that a sport has contracted a risk management specialist to undertake a review of breath-hold training at this scale. Once complete, the new club training standards will be rolled out across the country; clubs must demonstrate compliance with these guidelines in order to gain affiliation status. 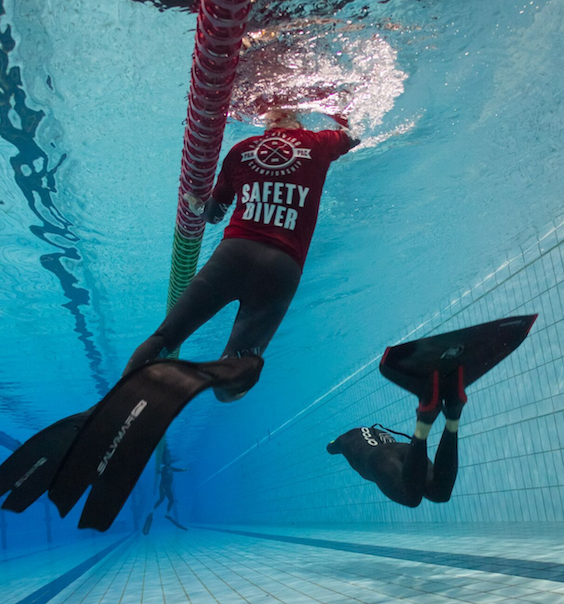 The AFA is delighted to be at the forefront of innovation in freediving risk management and moving towards its goal of becoming an industry leader in breath-hold safety.